A MUST SEE! 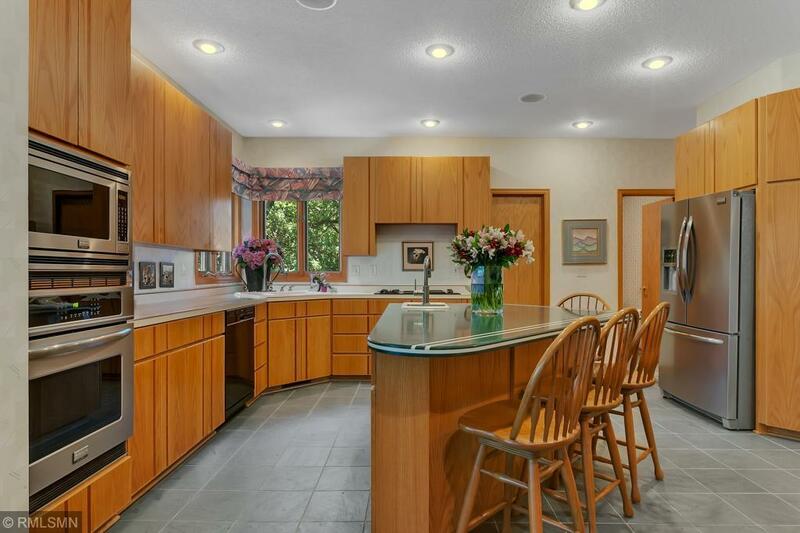 Gorgeous contemporary designed family home in convenient north St Cloud location. Close to Whitney Park, soccer and baseball fields, dog park, new YMCA, health care facilities, as well as public and private schools. 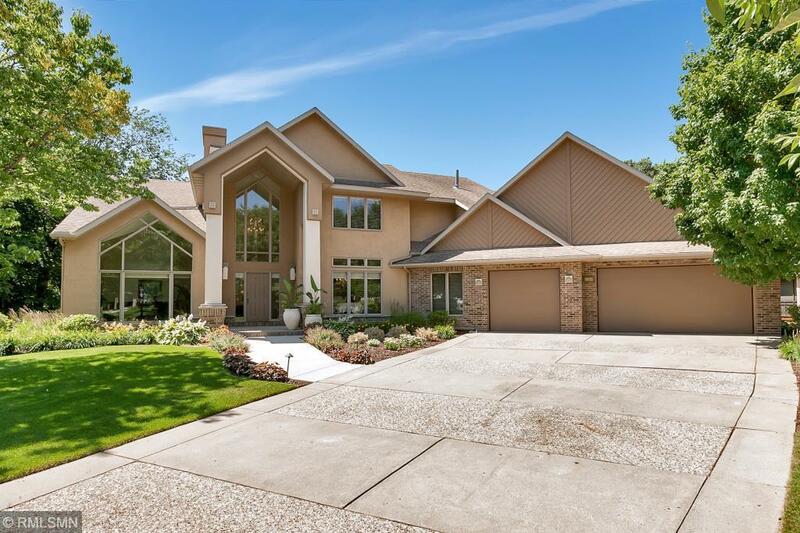 Custom built walkout 2-story on an extensively landscaped lot. 2 screen porches, 2 paving stone patios, private back yard & lg triple garage. Formal LR & DR. MF den. Gourmet kitchen, MF FR w/gas FP & built-ins. 4 BR's up. Master suite w/gas FP, screen porch, walk-in closet & private full bath. Finished walkout LL w/2nd FR, pool table area, wet bar, exercise room, & play room. Volume ceilings, built-ins, slate floors & upgrades galore! IDX data © 2019 Regional Multiple Listing Service of Minnesota, Inc. All rights reserved. The data relating to real estate for sale on this web site comes in part from the Broker Reciprocity℠ Program of the Regional Multiple Listing Service of Minnesota, Inc. Real estate listings held by brokerage firms other than MN Realty Services are marked with the Broker Reciprocity℠ logo or the Broker Reciprocity℠ thumbnail logo (a little black house) and detailed information about them includes the name of the listing brokers. 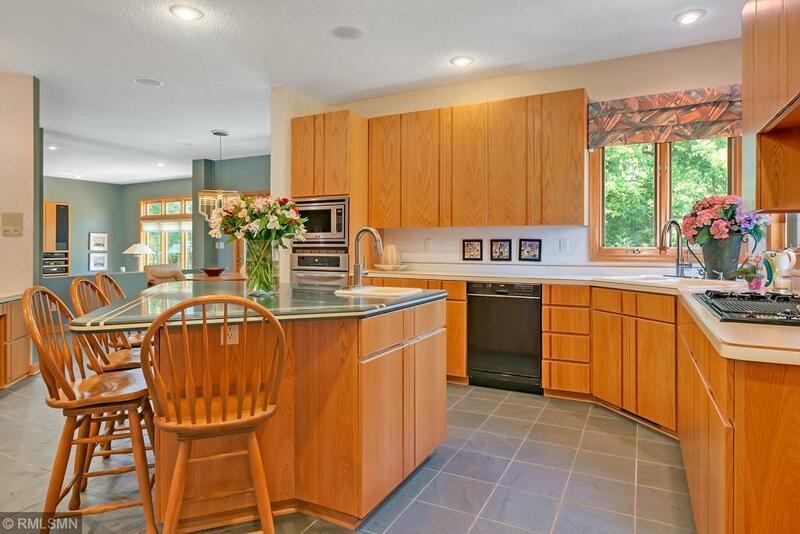 MN Realty Services is not a Multiple Listing Service, nor does it offer MLS access. 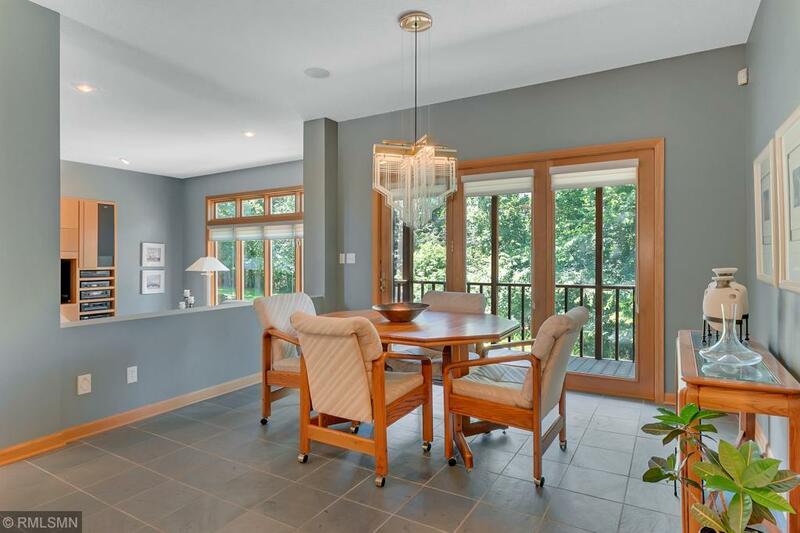 This website is a service of MN Realty Services, a broker Participant of the Regional Multiple Listing Service of Minnesota, Inc. Information deemed reliable but not guaranteed. By viewing the listings on this site, you are agreeing to abide by the RMLS End-User License Agreement. Data last updated 2019-04-23T16:08:06.517.